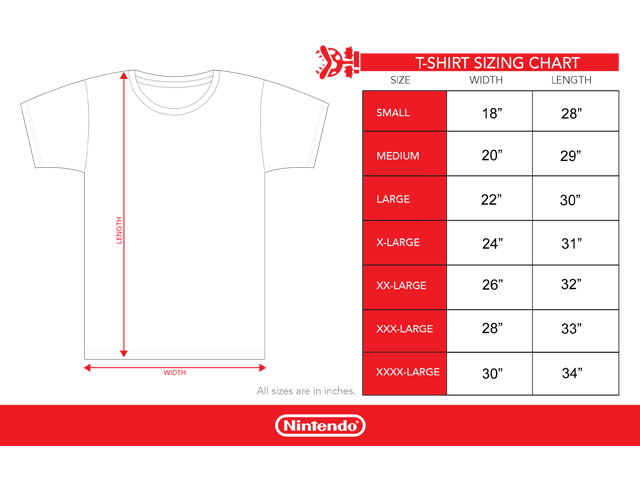 Goombas, Koopa Troopa, and even Bowser™ himself are no match for the Nintendo Mario™ Super Pose T-Shirt. 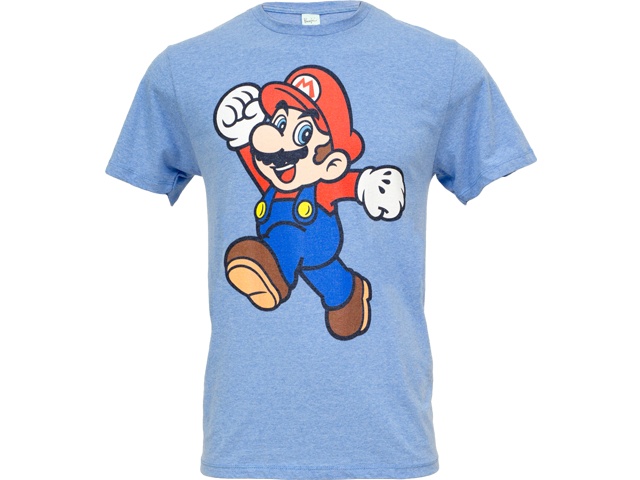 Mario leaps across the front of this blue graphic tee. 50% Cotton, 50% Polyester. We recommend washing apparel before wearing for best results. Games are property of their respective owners.